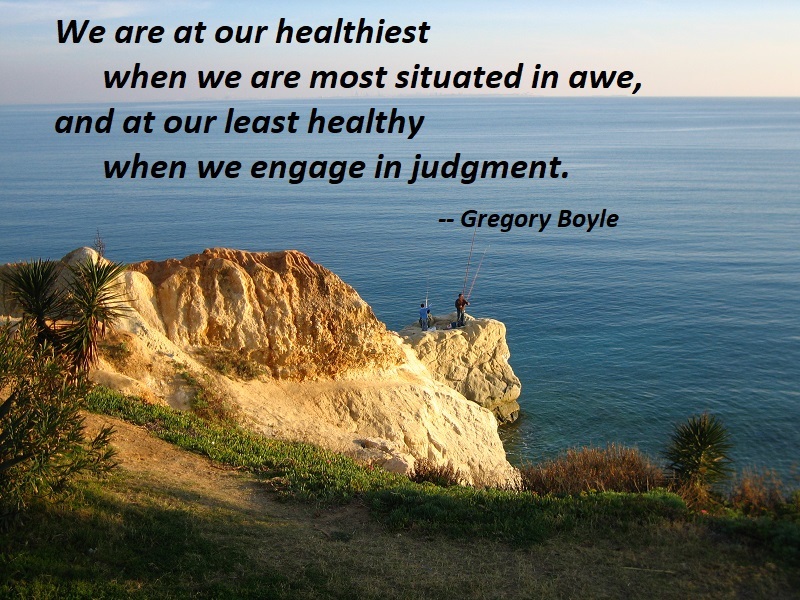 We are at our healthiest when we are most situated in awe, and at our least healthy when we engage in judgment. Judgment creates the distance that moves us away from each other. Judgment keeps us in the competitive game and is always self-aggrandizing. Standing at the margins with the broken reminds us not of our own superiority but of our own brokenness. 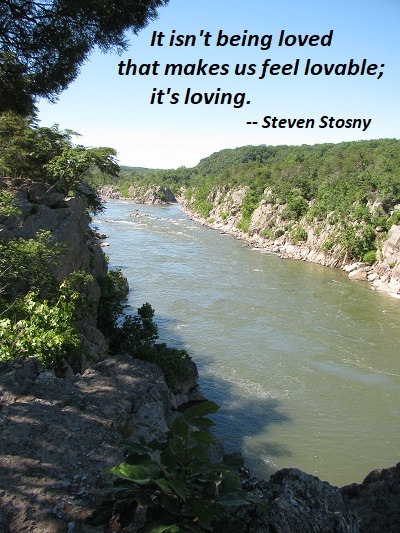 Awe is the great leveler. 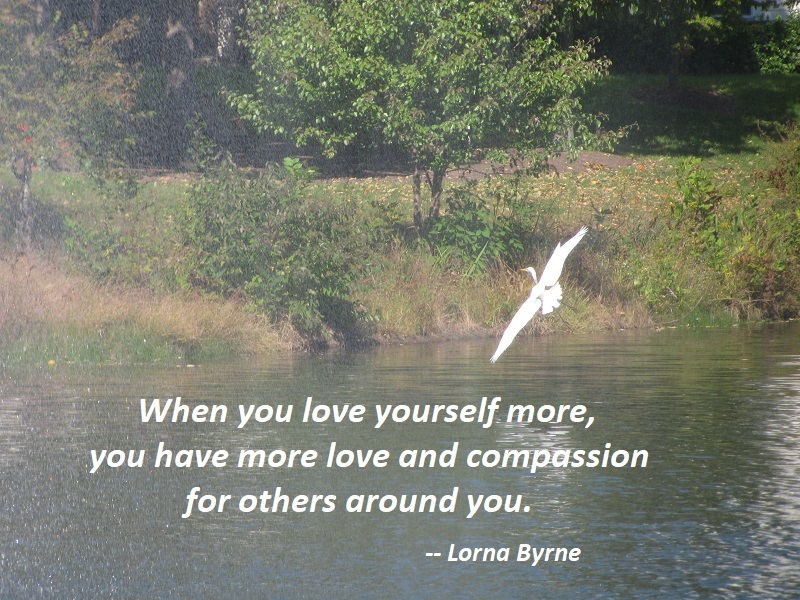 The embrace of our own suffering helps us to land on a spiritual intimacy with ourselves and others. For if we don’t welcome our own wounds, we will be tempted to despise the wounded. 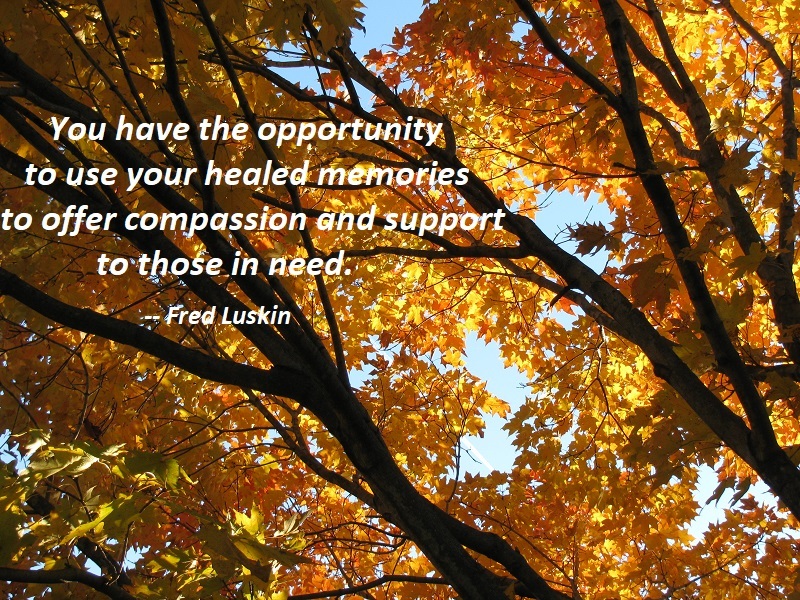 Finally, you have the opportunity to use your healed memories to offer compassion and support to those in need. When you forgive you become a model for those still struggling. 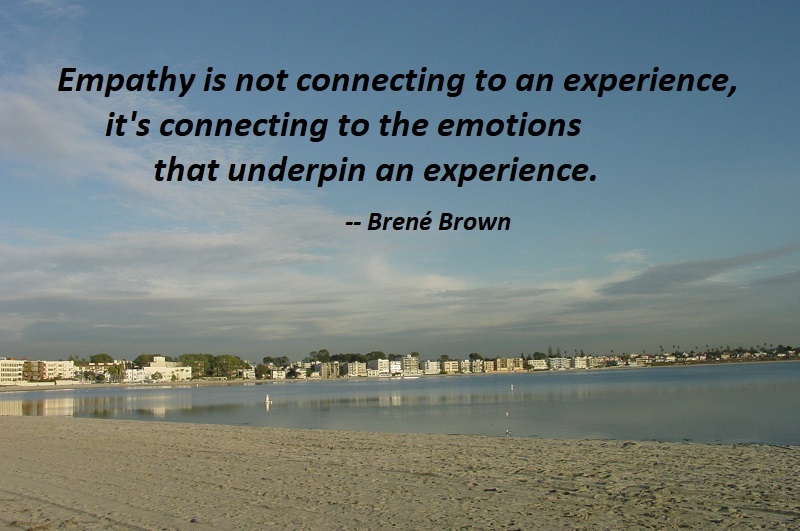 They benefit from seeing people who have healed. You can serve as an example of what is possible. 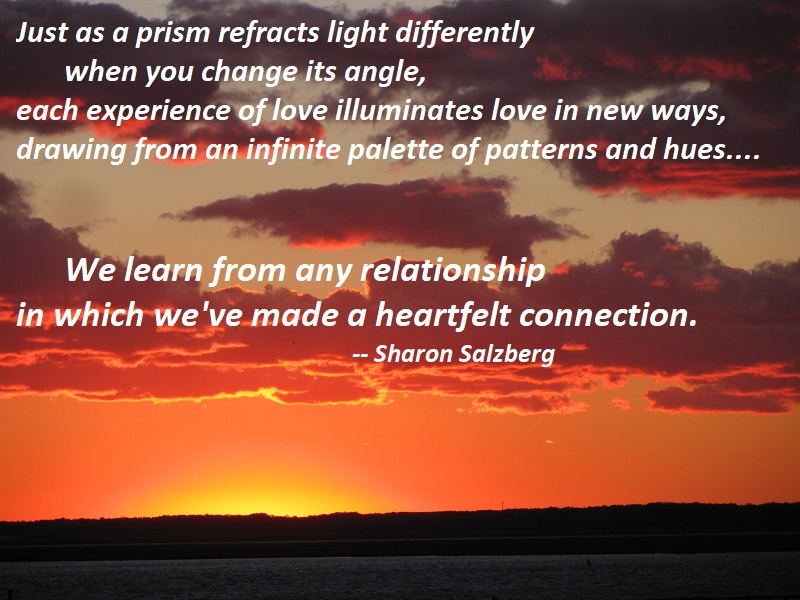 You show people through your example that forgiveness is possible. Build habits of connection. Intimate connection is largely a matter of attitude and habit. We choose to regard ourselves as connected and we choose to feel disconnected. In general, you’ll like yourself more when you choose connection and less when you choose disconnection. 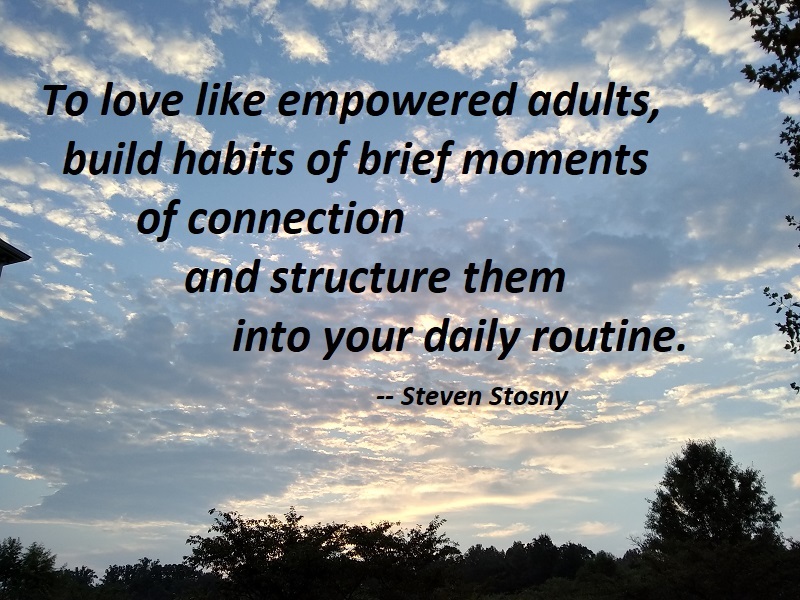 To love like empowered adults, build habits of brief moments of connection and structure them into your daily routine. You cannot criticize, stonewall, nag, manipulate, coerce, or threaten someone into genuinely valuing you. More important, you cannot feel valuable while exerting power over loved ones. The secret of Power Love lies not in exerting power but in creating value, through interest, compassion, and care. 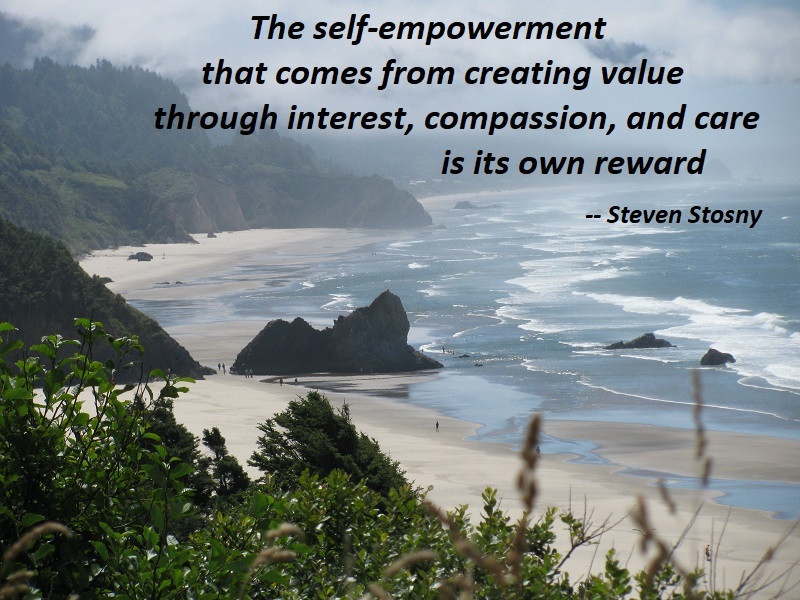 The self-empowerment that comes from creating value through interest, compassion, and care is its own reward, yet it comes with a significant bonus. The more value we create, the more cooperation and mutuality of giving we are likely to experience in love relationships. You’ve probably heard the saying: “Living well is the best revenge.” Living well actually means creating more value in your life. 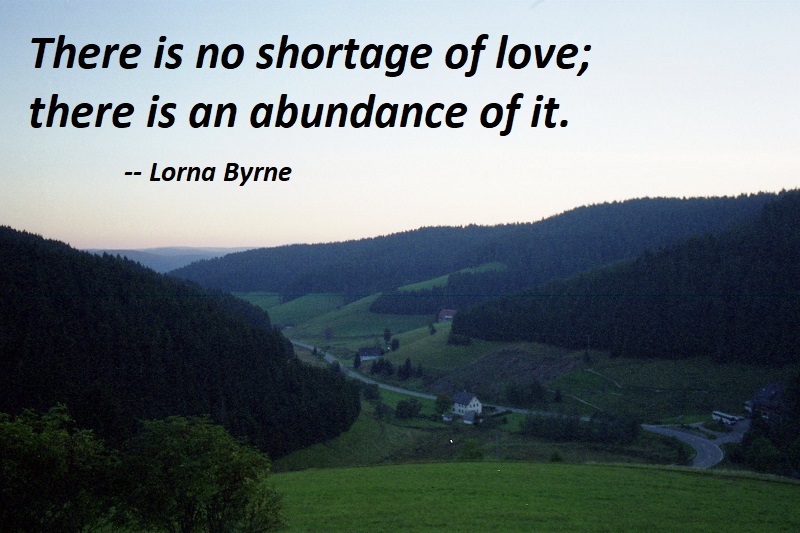 Creating more value in your life in general and in your love relationship in particular is the surest way to become the partner you most want to be. 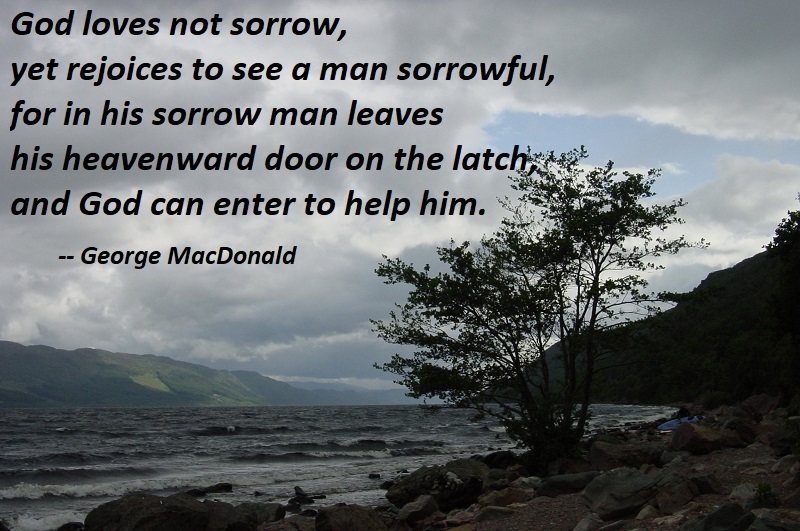 God loves not sorrow, yet rejoices to see a man sorrowful, for in his sorrow man leaves his heavenward door on the latch, and God can enter to help him.